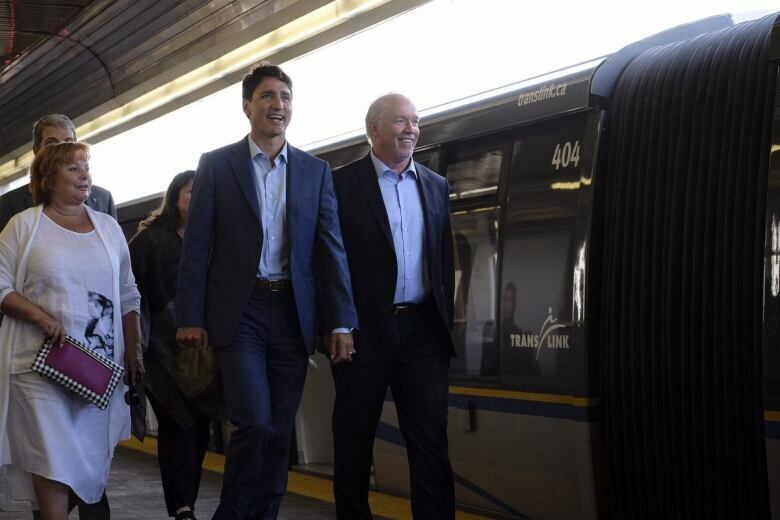 While there was no new money announced Tuesday, Trudeau and Horgan said the media event was a public assertion of the commitment to the two transit projects. "This [news conference] is about locking this down. This is happening. It's not being revisited," Horgan said. 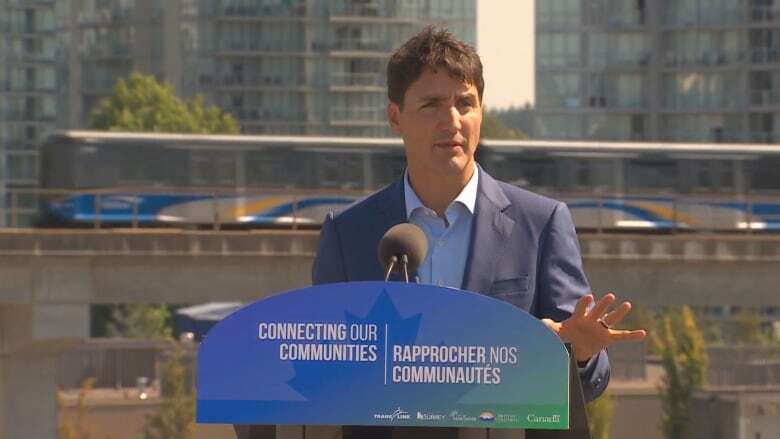 But a news release from the federal and provincial governments says the line will operate within dedicated lanes on the road, allowing the trains to bypass traffic. 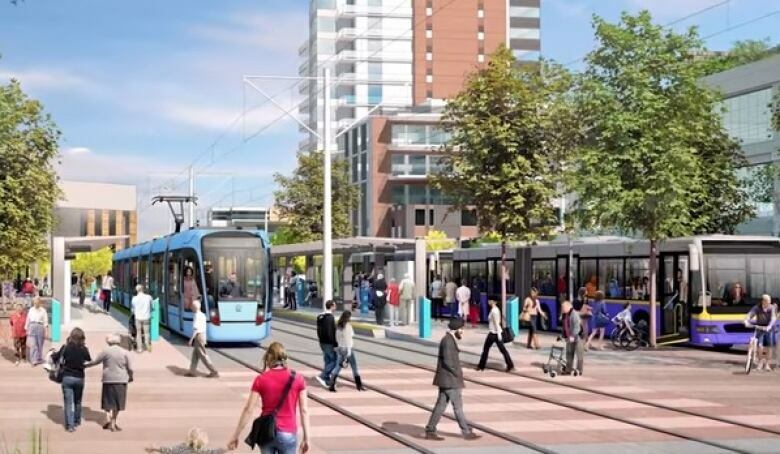 The project will link the areas of Guildford, Surrey Central and Newton with 10 kilometres of two-way, street-level track. Construction of the new project is expected to begin within the next two years. Construction is expected to begin in 2020 and the Broadway extension is scheduled to open by 2025.